There are only a few weeks left of the calendar year, but you can still make an impact on your 2016 income taxes. Here are some year-end tax tips and suggestions for organization as you begin your tax preparation. Please contact us if you have any questions about these or any tax-related topics. Maximize your pre-tax contributions to retirement funds. 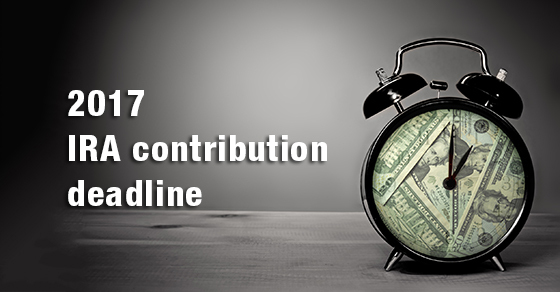 401(k) contributions must be made in 2016, but contributions to an IRA can be made up until April 15th. 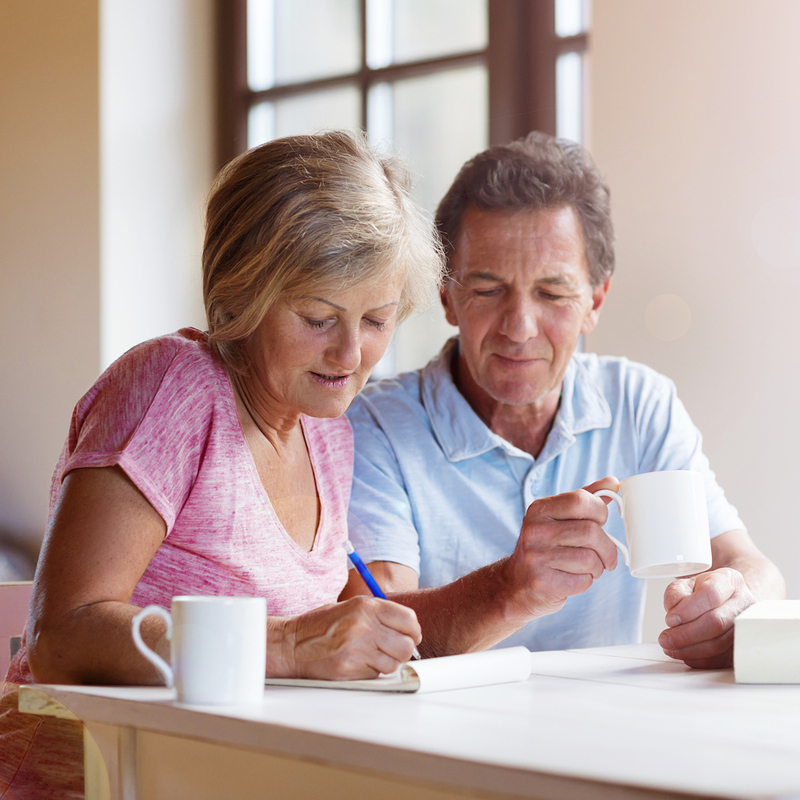 If you’ve reached the age of 70 ½, be sure to withdraw the Required Minimum Distribution (RMD) from any IRA, SIMPLE IRA, SEP IRA, or other retirement plan account to avoid penalties. Any withdrawals are considered taxable income, except for any portion that was taxed previously or that can be received tax-free. Roth IRAs do not require withdrawals. Give to an organization that is meaningful to you. Want to learn more about an organization or charity before you donate? Use resources such as Charity Navigator, which rates charities on a number of different criteria and provides information and tips for donors, including Tax Benefits of Giving and Questions to Ask Charities Before Donating. Another resource, Guidestar, provides up-to-date information on thousands of non-profit organizations. Keep receipts for all donations, including any cash given. Don’t forget about donations made through payroll deductions. Keep track of out-of-pocket volunteering expenses, such as transportation costs or supplies. 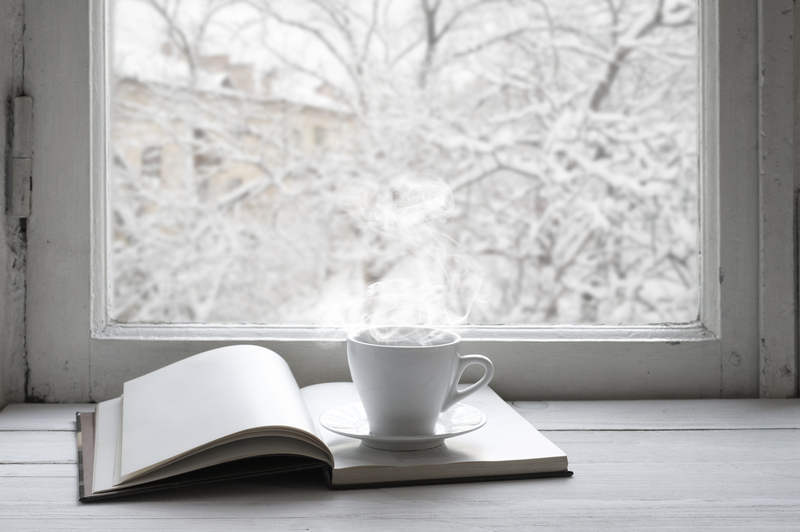 Deduct the fair market value from any items received as an incentive, such as a coffee mug, magazine subscription, or tickets to a play. Donations given to individuals do not qualify as deductions, for instance, money given to a homeless person or through a campaign to raise funds after a fire or other tragedy. Individuals age 70 ½ or older may make Qualified Charitable Distributions (QCDs) directly from their IRA accounts. This may eliminate the need to take a Required Minimum Distribution (RMD). Call us to learn more about this tax law, made permanent in December of 2015. When donating items such as property, household goods, used clothing, vehicles, boats, and stocks, use the fair market value to determine the amount to deduct. The IRS provides a helpful publication with information about donating property and to help you determine fair market value. Be sure to obtain a receipt and keep a detailed record of items donated, including photos. Check the balance of your Flexible Spending Account. Any funds not used by the end of the year will be forfeited unless your employer offers a grace period or carryover option. Verify the terms of your FSA with your employer. If you must use your funds by December 31, buy a new pair of glasses, schedule exams or dental work, or refill prescriptions. Be aware of any applicable tax credits. These may include childcare, mortgage interest, education, electric vehicle, and energy credits. This year’s gift tax exclusion allows you to give up to $14,000 apiece to a child or other person without gift tax consequences. Your spouse can gift the same amount to the same individual. Your investment portfolio could provide a number of tax-saving opportunities. Call us to discuss your options. In addition to these end-of-the-year suggestions, take the time now to start your tax preparation organization if you haven’t already. Gather receipts and other necessary paperwork. Important tax documents will begin to arrive in January. Contact us to discuss your tax preparation and tax planning needs and to schedule an appointment. With Q2 firmly in the rearview and Q3 of the 2016 calendar year off to a strong start, now is the perfect time to review your retirement savings goals and opportunities. From contributions to spending and net worth, give your retirement investments a mid-year checkup to make sure your retirement plans are still on track. Here are three keys to any checkup worth its salt. 1. Adjust Your Annual Contributions. Whether you contribute to a 401(k) or to Roth IRAs, you still have time to fine-tune your annual contributions to maximize your retirement savings. If you don’t already belong to your employer’s retirement plan, join as soon as you can. If the plan allows for contributions, review your contribution amount to take advantage of the opportunity to save for your retirement. The maximum annual salary deferral contributions allowed for 2016 are $18,000 to 401(k) or 403(b) plans and $12,500 to SIMPLE plans. If you are 50 or older by the end of the year, your plan may allow you to make additional catch-up contributions of $6,000 to 401(k) or 403(b) plans and $3,000 to SIMPLE plans. If an employer’s retirement plan is not an option, you can still contribute toward your retirement via a traditional or Roth IRA. For 2016, you can contribute a maximum of $5,500 ($6,500 if you are 50 or older) or your taxable compensation for the year, whichever is less. 2. Rebalance Your Net Worth. From Brexit to the immanent presidential election, this year’s events have resulted in a volatile stock market. If you are near retirement and see a big fluctuation in your net worth in 2016, perhaps you have too much invested in stocks. While the bull has stampeded throughout the US stock market in recent months, an unstable economic climate could quickly curtail the bear’s hibernation. 3. Stick to Your Spending Budget. Many of us overspend during the holiday season, resolve to be more frugal in the new year and successfully adhere to a stricter budget for the first several months. However, much like diet and exercise resolutions, summertime can throw a wrench in our plans and reset the cycle. Mid-year is a good time to check your budget and see if you are spending too much money. Consider increasing the salary deduction percentage if you aren’t maxed out on your 401(k) contributions yet. Less cash in the bank might take a little getting used to but it will help you achieve your budgetary goals. Confused about which retirement plan is right for you? Ramsay & Associates can analyze your needs and help you understand which plan makes the most sense for your financial circumstances. Contact us today to learn more!